From startups like Coinbase to protocol creators like Filecoin, cryptocurrency companies are seeing unparalleled investment and growth in recent months. And while many new technologies (e.g. AI, self-driving cars, VR) are being worked on by the largest tech companies, cryptocurrency remains one of the largest non-corporate startup opportunities. — How do Cryptocurrency Startups Hire? Money is pouring into cryptocurrency startups. From the AngelList data we looked at, in the first half of 2017 alone there was more money invested in cryptocurrency startups than in all of 2016 combined. As cryptocurrency companies are growing, raising larger amounts of money at higher valuations, so are their hiring needs for finding top talent. The number of job listings on AngelList by cryptocurrency companies have nearly doubled in the last six months. 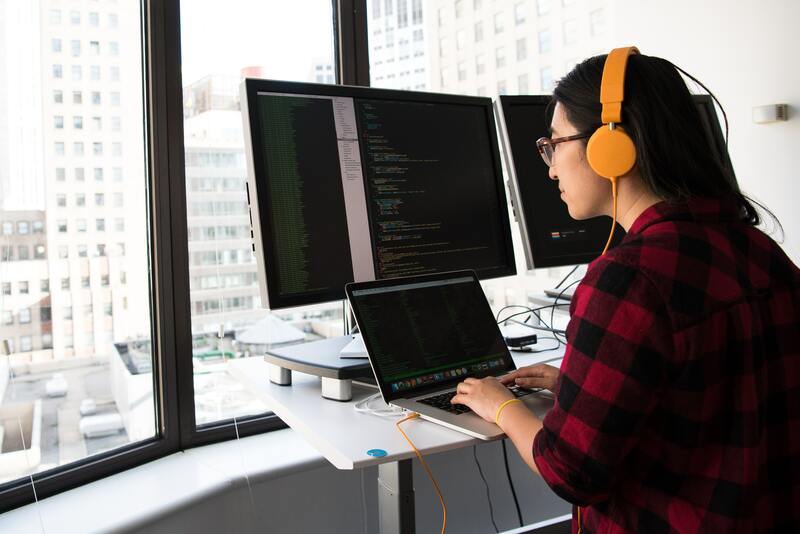 It goes without saying that experienced engineers who’ve worked on cryptocurrency projects are in high demand, but so are talented engineers with an interest in blockchain technologies. There are also open positions needing to be filled in marketing, business development, operations, customer support, and other job functions that don’t require a technical background. Similar to any other high-growth startups, cryptocurrency companies need to hire at job functions across the entire organization, and fast. The cryptocurrency industry is at an inflection point, expanding the early-adopter crowd to a more mainstream audience. The price run-up of Bitcoin and Ethereum in 2017 is attracting more people into the space for the first time, and the level of interest from the investor community is also at a record high. Cryptocurrency companies have expanded beyond traditional funding methods. Tales of driving up and down Sand Hill Road for 6 months pitching VCs are replaced with headlines of cryptocurrency projects raising millions of dollars in seconds through Initial Coin Offerings. For example, the team behind Filecoin recently broke the record for the largest ICO in history, raising $257M to build a decentralized file storage system on the blockchain. The large sums of money going into the cryptocurrency space, from ICOs, to VC financings, and the price appreciation of Bitcoin and Ethereum, has led to a hiring boom at cryptocurrency startups. 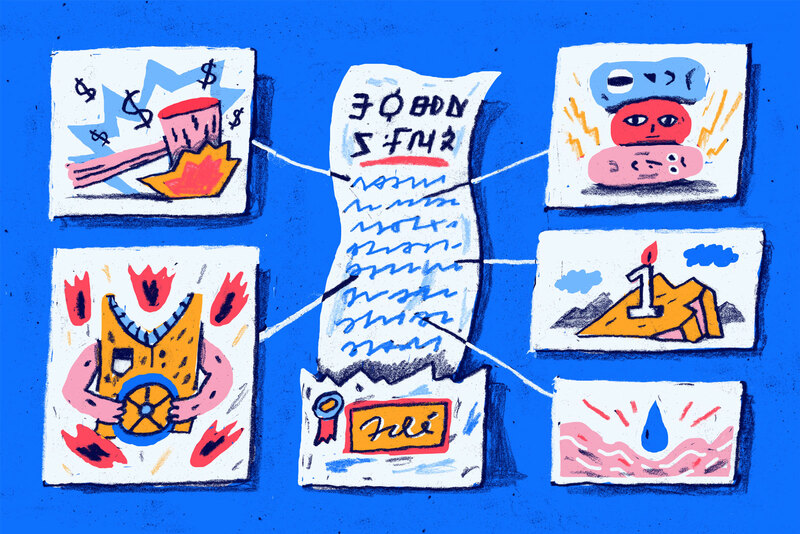 Small teams are finding themselves capitalized in a way that we’ve never seen before at such an early stage of the company’s lifecycle, and the cash needs to be spent (responsibly) somehow. One way they’re doing that, is hiring. Cryptocurrency companies need all of the skills needed in any other budding industry. While some prior cryptocurrency experience is helpful – and knowing the terminology is crucial – cryptocurrency companies also need help in design, marketing, UI, and UX, and other critical job functions. There’s a lot of room for individuals with soft skills in non-technical roles to contribute in these startups. 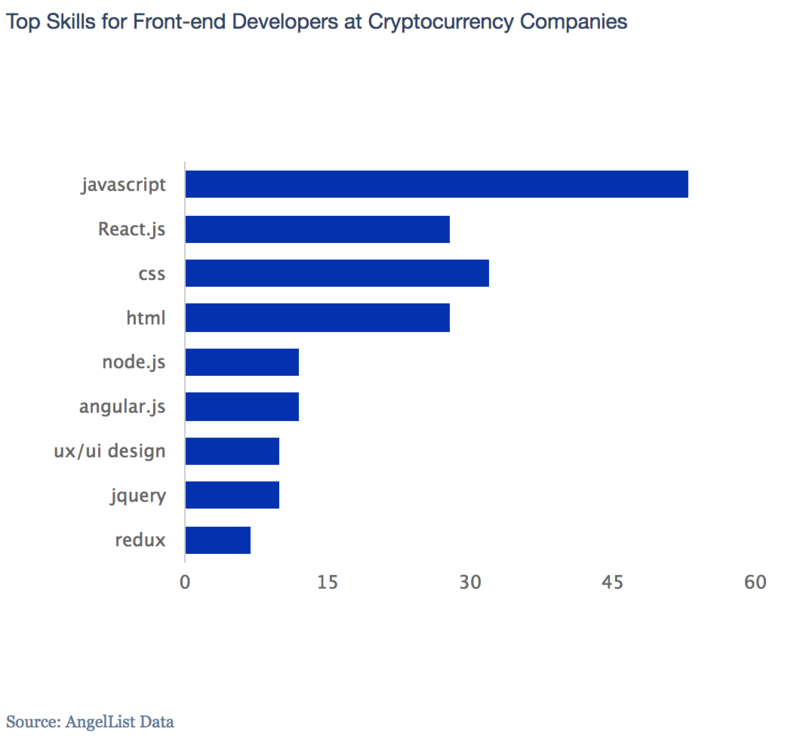 Across the board in both technical and non-technical roles, cryptocurrency startup salaries beat the industry norm by about 10-20%. It is also worth noting that most cryptocurrency companies have great perks, including profit-sharing arrangements. Working in the cryptocurrency industry improves your chance of being able to land a remote gig by 22 percent. This doesn’t account for numerous cryptocurrency startups who have flexible work policies where you are only required to be at the office on certain days. Cryptocurrency employees are more likely to enjoy distributed working arrangements and are geographically disperse compared to traditional candidates. It’s interesting that within companies that focus on distributed technology the candidates are also so distributed. Matt at The Picks & Shovels Co ### 3. Employee Liquidity This perk only really applies to new coin / token companies. Employees receiving equity at typical startups usually have to wait for a liquidity event to sell their shares. Options themselves may have complicated exercise requirements. And many companies have highly restrictive grants that block secondary transactions. Early employees at protocol companies will likely end up receiving coins as a form of equity-like compensation. While the coins still may have restrictions on them, they're inherently liquid. From an equity perspective, employees get the liquidity benefits of working at a public company with the high upside potential of working at a startup. How do Cryptocurrency Startups Hire? Cryptocurrency companies are hiring in record numbers, and looking for both technical and non-technical talent. 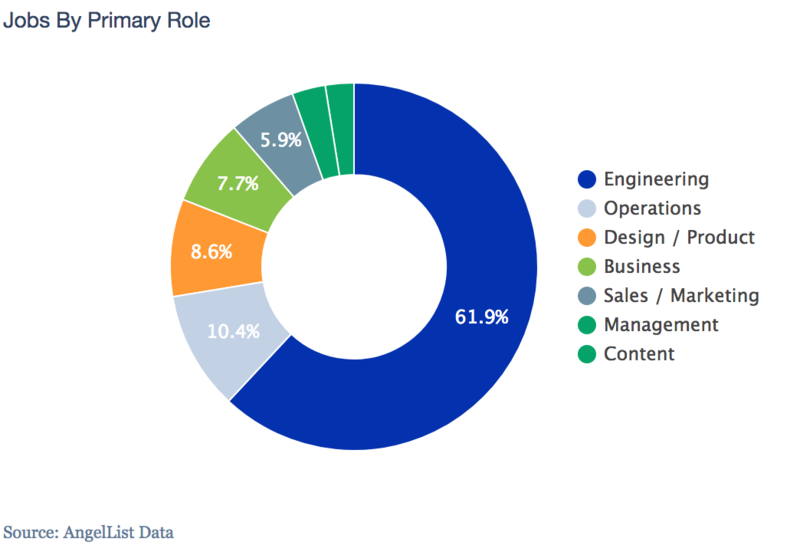 On AngelList alone, companies are recruiting for 2500+ open technical roles and 1000+ non-technical roles. Usually, deep knowledge of the Blockchain is not a requirement. Companies are looking for a willingness to learn, ability to contribute right off the bat, and genuine interest in the market. 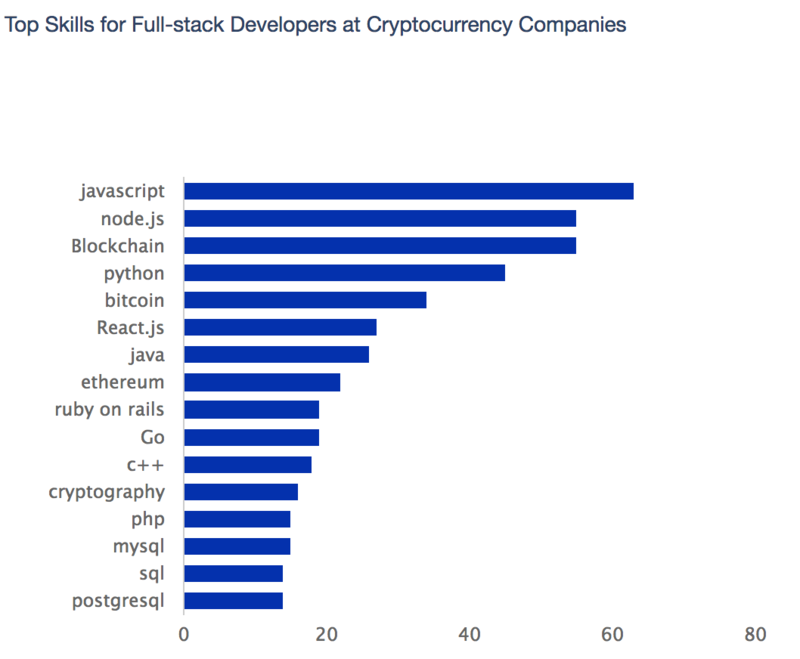 There are a broad number of technical roles cryptocurrency companies are hiring for, with Blockchain Engineers, Full-stack Developers, and Front-end Developers the most in-demand. You'll likely be working in Solidity (the Ethereum smart-contract language), creating custom tokens, building decentralized apps (DAPPS) or working with cpp-ethereum to build custom clients. However, from time to time we do see request for Blockchain Engineers to build out custom blockchain applications using tools like Multichain, IBM's Hyperledger, and even private Ethereum chains. The more knowledge you have about how Blockchains work and how they apply to businesses, the better, and IBM's blockchain developer center has tools and tutorials to get you started. Tess Rinearson, an engineer at Chain, a leading Blockchain company, wrote a fun and informative primer on Bitcoin and the Blockchain. We look for someone that has shown an ability to get up to speed and become pretty dangerous with a new technology quickly. It’s about that passion to learn something complicated. We want people who can’t sleep at night unless they’ve spent their days working on Blockchains. For many cryptocurrency teams, building effective and secure interfaces is critical part to their product's success. As such, many startups are looking to bring on front-end developers with experience in UX/UI design, often really early on. Front-end candidates find themselves working with specific Blockchain technologies less often, but a fairly deep knowledge of the Blockchain is still important. We’re starting to see some of the first abstraction layers built out on top of Blockchains such as BitcoinJS and EthereumJS. They aren’t yet commonplace, but could be an advantage to someone looking to get their foot in the door while the industry shifts towards simpler methods of interaction. We may get to a level where there is a layer of abstraction on top of the Blockchain and broader sets of candidates can work with it - but we’re still one or two years away at least. 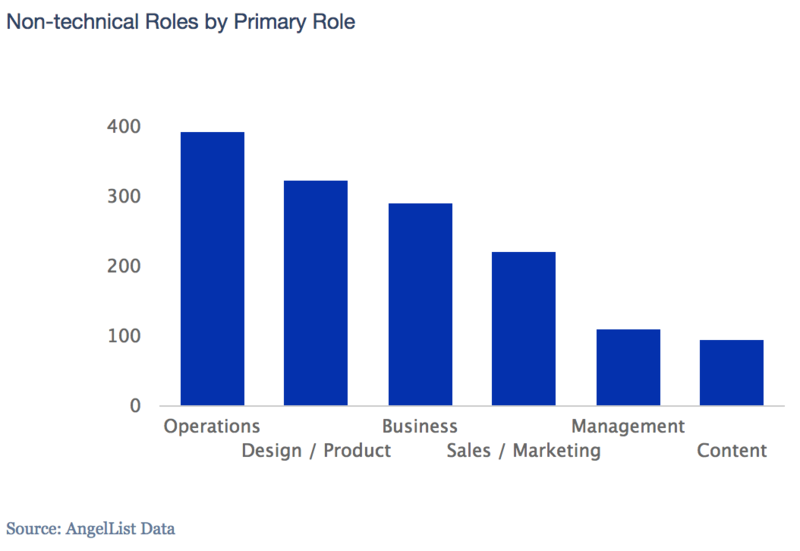 The three largest cryptocurrency non-technical hiring needs are Operations, Marketing, and UX/UI Design. 1) Ability to learn, fast. Candidates in these roles need to be able to quickly research, parse, and understand complicated technical concepts. Even if they can’t go and implement a Blockchain, they need to be able to learn how it works. Being comfortable with ambiguity is important, they need to be able to figure things out without instructions. We need candidates who take the risk to figure it out on their own. 2) General understanding of blockchain technology. This helps candidates troubleshoot problems and speak confidently about new technology as public-facing entities within a company. 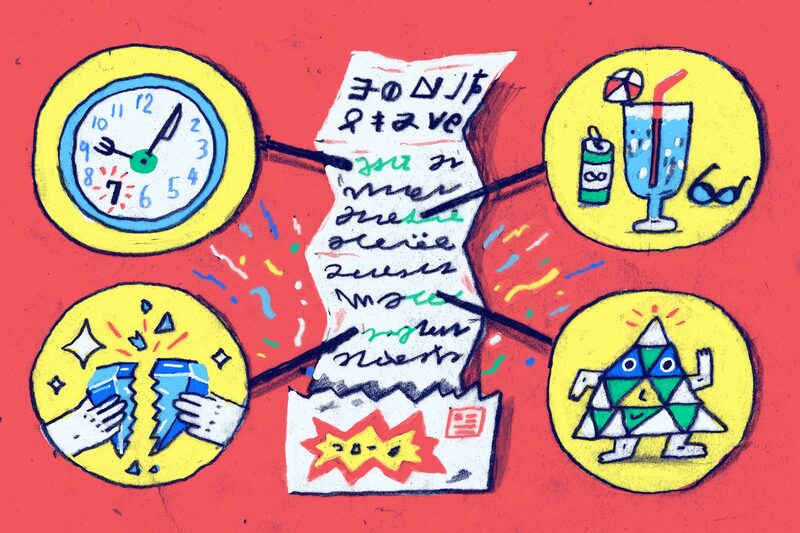 We expect people to have prior knowledge, but the good news is there are many resources out there for people to get started learning on their own. We don’t care if you have a degree. We care about your ability to learn and execute. We’ve had a hard time with developers that come from the large enterprise companies. People who are used to having their tasks well-defined for them or developers who rely on well-defined documentation. That presents a challenge for us. It is important, especially for customer service roles, to know how these blockchain and smart contracts work. Because the space is so new, general programming ability is the most important thing. 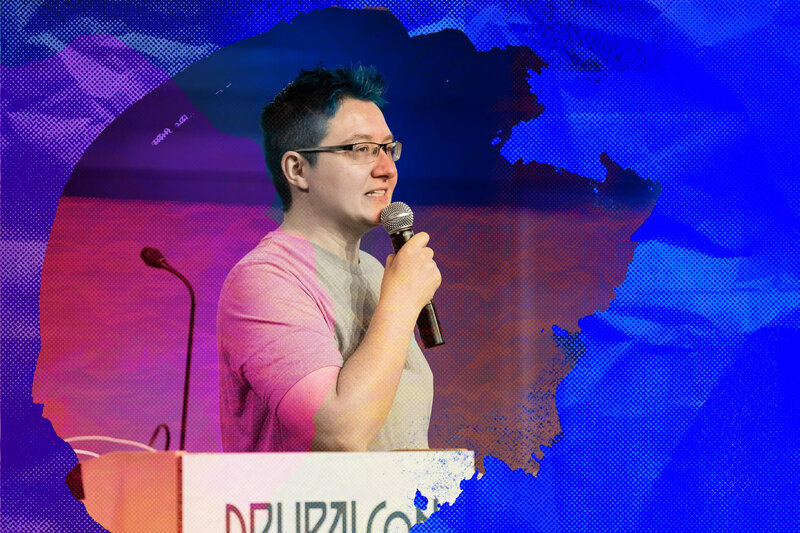 That’s followed by a passion for open-source projects and hobby projects. In a new space, many ‘hobby things’ become ‘real things’. Finding that passion is so important. Cryptocurrency users live in this weird bubble where we know how to sign transactions, or send PGP emails. So it’s always refreshing to see candidates with an outside perspective who explore deeply and bring new ideas to the table of how to make it easier for the average user. Here's some advice for those without prior Blockchain experience. Many projects in cryptocurrency are open source. Interested developers should look at issues on Github and create pull requests. We had a developer who had two PRs merged into Bcoin before we scheduled the 2nd interview. We hired on the spot. If candidates can show contributions to open-source projects and caring about the community, that’s probably the most important signal because of the community driven nature of the space. Read voraciously about bitcoin, Blockchains, and applied cryptography. Learn all about it. We look for entrepreneurial people who understand that there’s risk in early stage startups, but also potentially huge rewards.